A newly constructed house may have issues and these issues should be recorded in the snag list which must be prepared before the project is deemed complete. 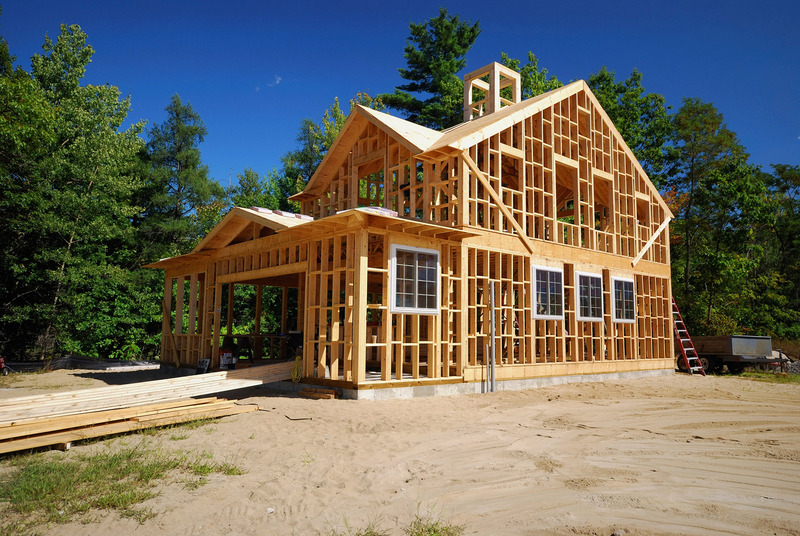 For some people, preparing a house construction snag list is not an easy task. It requires discipline to cover all the areas. Yes, it is accepted that not everyone has the technical knowledge to see through the problems with the design or the construction being done as specified in the initially accepted drawings. Hence, you have to trust the builder and the building control inspector for the job. · You get more time to spend outside to study the things. · All things look good when they are wet. This is more relevant in the case of brickwork. 2. Another problem is of water ingress. Study it after the first downpour. You will know of the problems well. You cannot study the whole house in one go. So, it’s important to break the construction work to prepare the snag list. · Are the leftover builders’ material and the rubbish removed from the home? · Is it clean and tidy? · Is the decoration complete throughout the house? · Is the plasterwork done well around the pipes, switches, sockets, etc.? Is it smooth? · Are the nail fixings and plasterboard joints invisible? · Are you happy with the sheet flooring laid? Is it even and free of bubbling below the covering? This can lead to premature failure? · Is the floor tiling fully grouted and well adhered? · Is a flexible sealant provided at the junctions and corners with baths, trays, kitchen units, and basins? · Are the appliances and units undamaged and clean? · Are the sanitary fittings undamaged and clean? · Is the water flow to the showers, taps, and appliances good enough? · Are there any visible leaks below the sanitary-ware, sinks, and appliances? · Did you check waste pipes for leaks? · Do the drawers and doors to kitchen units in working order? · Are the extractor fans fitted well and operational? · Do the handles and locks work? Can you operate freely? · Do the doors and windows open up and shut easily and properly? What about the weather seals? · Do the self-closing devices close the doors completely? · Is the glazing crack-free? · Is there any condensation between the panes of the double glazed units? · Are the socket outlets and the light fittings working? · Are the radiators fixed to satisfaction and free of leakage? · Is the vertical and horizontal pipework supported well? · Are there any leaks from the joints? · Is the loft space completely insulated? · Is the boarding present for the tanks? · Are the external decorations complete? · Are there any visible mortar or chips splashes on the brickwork? Is it clean? · Is the mortar of uniform color and finished evenly? · Is the top coat applied to the painted surface? Are you satisfied with the finish? · Are the windows sills complete with the exposed sill undersides? · Are the gates and fences complete? · Are the steel parts or timber securely fixed? · Are the drives and pathways complete? · Is the surface even? · Do the downpipes and gutters fixed and secured complete? · Are the inspection chambers and gullies free of debris? · Do you find the guttering and the downpipes safe and secure? · Do you see any blockages or leaks from other debris or the leaves? · Do the manhole covers fit in properly? Are they at a level with the surrounding area? · Do any of the slates or tiles look loose or cracked? · Are the lead flashings secure and complete? · Are the builders’ rubbish and debris removed? · Is the landscaping of the garden done at the same place as specified? · Are the boundary walls complete? · Are the fences safe? · Are the exterior gates working well? · Can you open and shut the garage doors properly? · Are the builders’ rubbish and debris removed from the inside? This seems like an arduous task, but technology is making life easier with inbuilt features that help in creating an extensive punch list without missing out important things. You can use them and ensure a perfect new house construction snag list.